LYND is a family of real estate companies which individually and through different ownership structures engages in the business of management, ownership, and development of multifamily assets. LYND was founded in 1980 by Michael Lynd, Sr as a multifamily management business. Mr. Lynd was joined by his two sons, Michael J. Lynd, Jr. and A. David Lynd in 1995 and 1997. Together, they grew the company from 1,100 units under management to the current management portfolio encompassing approximately 35,000 multifamily units across 16 states in 50 different metropolitan areas. As they grew, Michael Lynd Jr. and A. David Lynd diversified under different corporate structures to become a nationally-recognized investor and developer in the multifamily industry. Below is our management team that make LYND possible, each has been with the company for over 10 years. 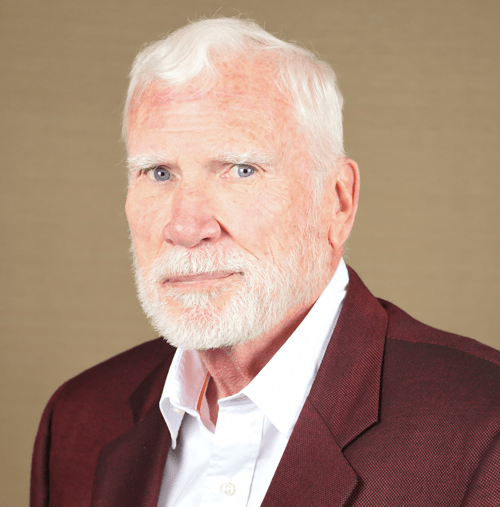 Mr. Lynd founded LYND, a multifamily property management company, in 1980 and has over 35-years experience in investing, syndication, development and management of multifamily properties. Mr. Lynd was a 1st Lieutenant in the U.S. Army while serving as an infantry officer during the Vietnam War. He holds a B.A. from Michigan State, 1966. As Chairman Emeritus and Founder, Mr. Lynd provides mentorship and oversight to the Executive Leadership team. 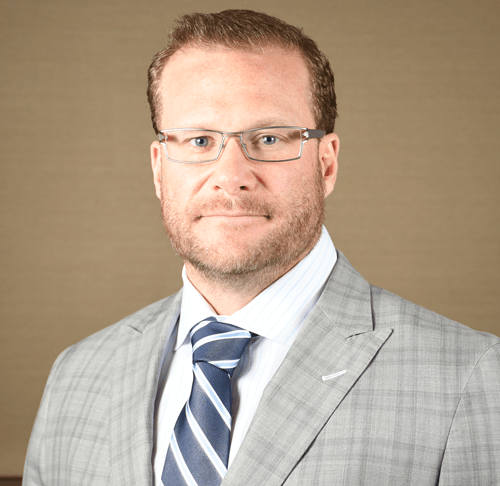 Adam David Lynd joined LYND in 1997 where he served as the Chief Operating Officer (COO) for 16 years. During this time Mr. Lynd oversaw the collection of $250 million in annual rent collections which span across the country in 15 states and 50 different metros. Mr. Lynd has also acquired over $2.8 billion in total real estate value. As a Co-founder of the acquisition company known as Lynd Residential Properties, Mr. Lynd led joint ventures into both commercial management and the hospitality sector. This resulted in acquiring 50% of the Easton Group in 2007 which launched LYND to becoming the 7th largest manager of office and industrial space in Miami (7 million square feet). In 2009, the BC LYND Company was established. As one of its founders, Mr. Lynd created a hospitality group which currently operates 12 luxury hotels. Mr. Lynd received his Bachelors in Administration from Southern Methodist University and holds a CPM designation from the Institute of Real Estate Management, as well as, the CAPS designation from the National Apartment Association. Mr. Lynd also Co-founder LYND Development Partners who earned the prestigious “High-Rise of the Year” award from Multifamily Executive for their development project EnV in Chicago. Other impressive high- rise assets include The Bowie Austin and Joule Denver. Accepting his new role as CEO for LYND Opportunity Partners in 2016, Mr. Lynd leads a very skilled investment team that searches for and invests in opportunistic real estate transactions throughout the United States. LYND Opportunity Partners also serves as the investment advisor to American Veterans Housing CORP. This is a nonprofit organization that focuses on providing Veterans with affordable housing. Mr. Lynd has been the driving force for unit growth at LYND. Increasing the unit count from 1,100 units to over 34,000 units to date. This ranks LYND as the 34th largest property management group in the United States. In addition to his role as CEO, Mr. Lynd has committed 19 years to his real estate career. He has a vast understanding of all operational tasks needed to manage and operate real estate successfully. Mr. Merritt provides executive leadership and direction for the Lynd Company. In addition, he is a Principal in the Lynd Opportunity Fund which entails regular interaction with lenders, equity partners, and other related parties. A Texas CPA and Certified Agile Scrum Master, Matt brings finance, technology, and operations together to solve complex problems, drive growth, and operational efficiency. 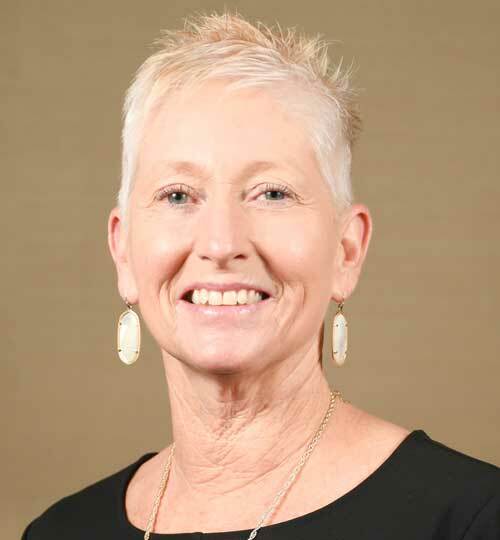 Stacy Frame, Vice President of Career Development, has over 30 years experience in the Apartment Industry. 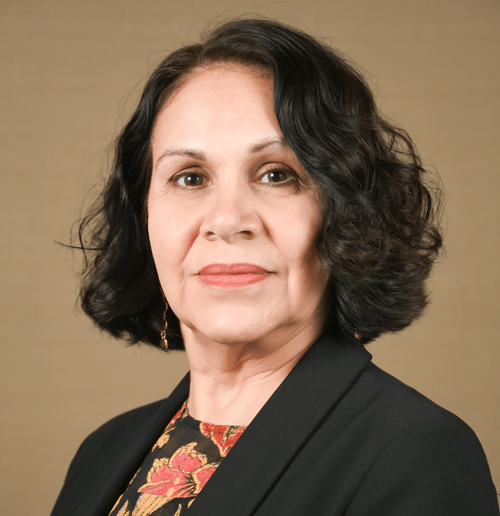 She started in the industry working from the site level as a housekeeper and through the years worked her way to the corporate level utilizing her skills learned from the field to develop the Career Development program at Lynd. 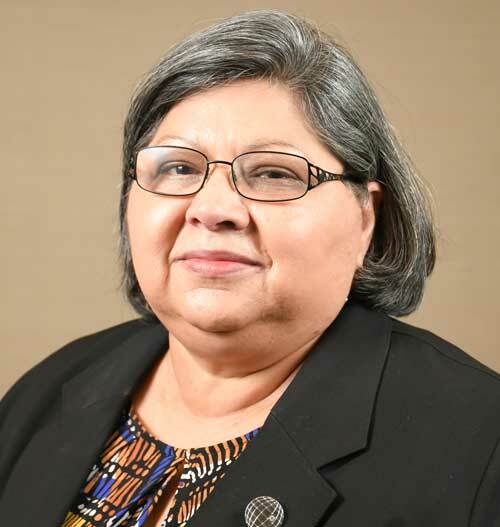 She has been an active participant in the San Antonio Apartment Association from being on the Education Committee to instructing CAM courses. Her passion is to share the experiences and knowledge that she has acquired throughout the years with peers, colleagues and anyone else with the desire to learn. 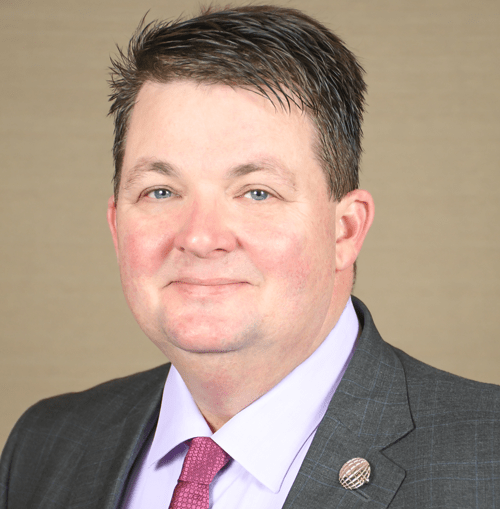 Joined Lynd in 2006 and has held positions of Director of Call Center & Resident Services, Compliance, Construction Services, Regional Manager, Regional Vice President, and Executive Vice President of Operations. 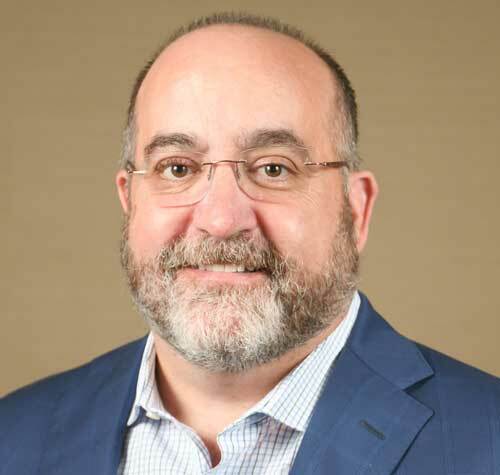 Alfredo brings over 20 years of experience in Sales, Customer Service, Account Management, Development, and Financial Analysis, and has a proven track record of accomplishments in multiple industries, including: Higher Education, Retail, TeleServices, and Real Estate Management. Along with other Team members, Alfredo has helped Lynd grow to where it is today and is a key part to our success. 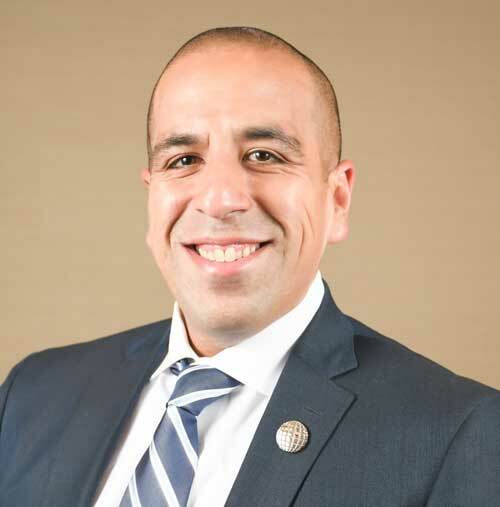 Alfredo holds a Masters Degree from Our Lady of Lake University and Bachelors in Business Administration from Northwood University, with concentrations in Management and Marketing. Mr. Martinez joined The Lynd Company in June 2004 and has over 15 years of professional experience in Information Technology, Business Systems Processes, Finance, and the Public Sector. Mr. Martinez has been instrumental in creating efficiencies at all levels of The Lynd Company across various divisions during his tenure with the company. 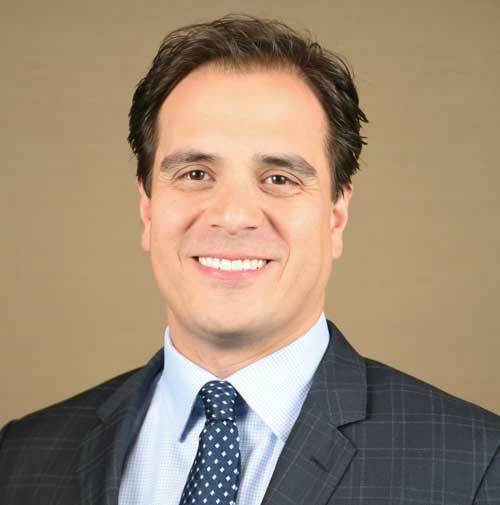 Currently, Mr. Martinez is the Vice President of Asset Management for Lynd Opportunity Partners. 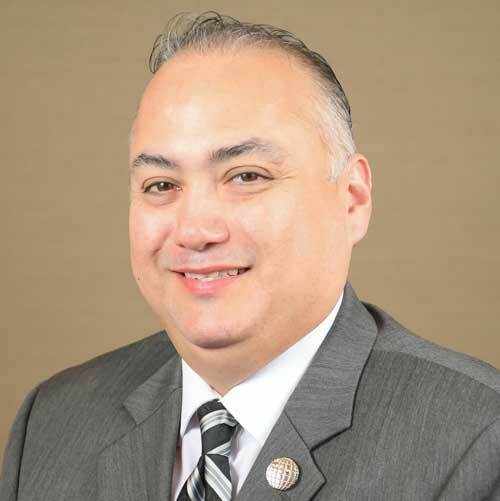 Mr. Martinez is a graduate of Trinity University with a Bachelor of Science in Computer Science as well as a Bachelor of Science in Business Administration with a concentration in Finance. Mr. Martinez also holds an MBA from the University of Texas at San Antonio with a concentration in Information Systems. 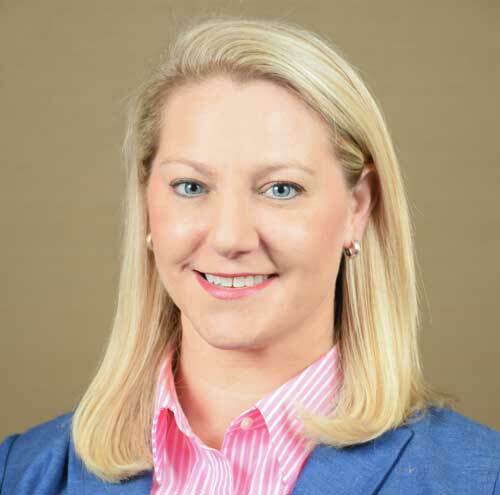 Ali began her career at Lynd in 2003 and is currently the Vice President of Investment Accounting and Finance. Ali has managed the accounting, reporting and transactional duties on nearly $3.4 billion of real estate transactions for LYND investments and development. She has handled investment accounting and investor relations for multiple LYND joint ventures with some of the most prominent private and institutional investors. Ali graduated from Trinity University with a Bachelor of Science in Business Administration with a concentration in Accounting as well as a Master of Science in Accounting. 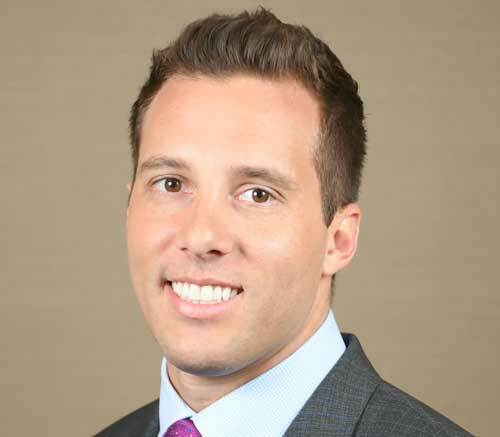 Lewis Borsellino joined the Lynd Companies in 2016. Since joining Lynd, Lewis has directed the acquisitions of over 300 million dollars in multifamily acquisitions and more than 4,500 units. Prior to joining Lynd, Lewis worked for Wolf Point Advisors and Prism Health Care Group in various roles pertaining to real estate. Lewis has experience in proforma and asset analysis, capital structuring, development, and transaction management. Lewis is a graduate of Arizona State University with a degree in Business Communication. A.J. brings a wide-ranging and entrepreneurial background to the Lynd team. He has over 15 years of experience in ﬁnance and real estate, including several years in both investment analysis and operational management. Since joining Lynd in 2015 as Vice President of Acquisitions, A.J. has been a part of $300M in transactions totaling over 4500 units. He has brokered over $300M in other transactions since 2013. Prior to joining Lynd, A.J. was the head of an opportunistic investment fund and assembled a portfolio of distressed properties in the Chicago area that has achieved a 12% return on invested capital every year since inception. A.J. has a Bachelor’s Degree in Economics from Duke University and a M.B.A. from DePaul University. He is also a licensed real estate broker in the State of Illinois. Scott Brymer has been a real estate developer and entrepreneur for over 25 years. Mr. Brymer served as Executive Vice President & Chief Operating Officer of Koontz/McCombs, of San Antonio, Texas. In that capacity he oversaw all operations including human resources, construction, finance, and legal functions across the firm. During his time with the company he was responsible for the acquisition, development, and disposition of over 2,000,000 square feet of office, retail, and multifamily assets. After leaving Koontz McCombs in 2003 and as a private developer, Mr. Brymer developed “The Croix” in Henderson, Nevada a 137-unit townhome style rental development; “Bay Harbor” in Fort Meyers, Florida, a 343-unit garden apartment community; “La Canterra” in La Quinta, California, a 60-unit single family luxury subdivision; and the acquisition and turnaround of Brian Head Ski Resort in Southern Utah among others. In his current role with Lynd he is responsible for the day to day operations of development platform including site selection, securing entitlements, debt placement and raising third party equity for its projects. Mr. Brymer’s undergraduate studies were in the Liberal Arts program in Government at the University of Texas at Austin. Jarrad Thierath is Vice President of Development. He has assisted with the development of over 2,000 units and $700MM since joining Lynd in 2006, including EnV Chicago, which was awarded High-rise of the Year. Jarrad is responsible for working closely with all project consultants and contractors throughout the entire development process, from conceptual design through turnover to management, to ensure Lynd’s vision and standards are meticulously upheld. He earned a BA from The University of Texas at Austin and is an active member of the Urban Land Institute. Viola Martin joined LYND in September of 2008 and represents LYND as the Director of Human Resources. Viola has 22 years’ experience in the Human Resource industry. Prior to LYND, Viola worked abroad in the Philippines for 7-years at the Department of Defense Education Activity at Clark AB. Viola’s experience also includes performing the role of Payroll & Benefits Coordinator for the Cancer Therapy & Research Center for 12-years. A native of San Antonio, she obtained her Human Resources Certification through North West Vista College. Margie Elizondo serves as the Director of Payroll. She has been with LYND for 14-years. 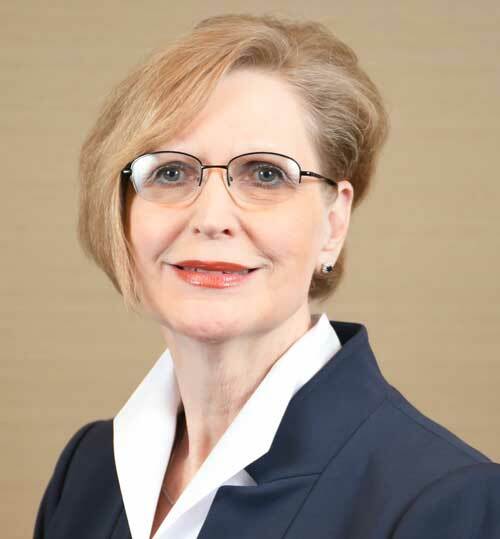 Margie brings over 23-years of Human Resources & Payroll experience, 20-years in a leadership role working for companies such as; Decker Foods, Spring Creek Hospital, and LabCorp. Margie ensures that payroll is processed properly, assures that payroll systems are functioning accurately and provides accurate reporting to the Accounting Department. Together with her team, she plans for and documents all employment changes, including the hiring of new employees, and the preparation of all new employee files and records. Margie is committed to providing a welcoming atmosphere with the company and aiding all employees with payroll concerns. Margie is a graduate of San Antonio’s Lanier High School. She began with LYND as a Human Resource Assistant, but with effort, drive, and quality performance she has gained promotions to her current position as Director of Payroll.